You are currently browsing the monthly archive for November 2014. 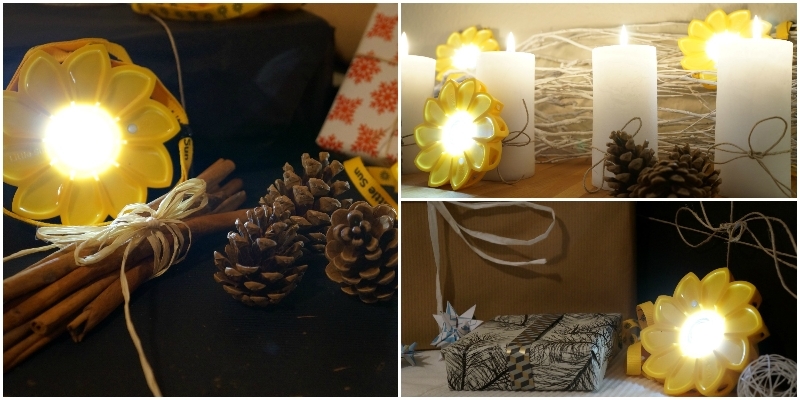 I almost never pass along email notes, but I love LittleSun and the good they are doing around the world, so I wanted to share this newsletter. With the holidays coming up, you might be thinking about the perfect stocking stuffer. This is it! With this one-time only email, we would like to take the opportunity to thank you for supporting us in bringing light to the 1.2 billion people in the world without access to electricity by having purchased Little Sun solar lamps from our online shop! So far we have sold more than 200,000 lamps worldwide with more than 90,000 of these lamps going to areas without electricity. To see the big impact Little Sun is making, please visit our website here. If you would like to receive our Little Sun Newsletter (5–6 times per year), featuring news and updates about how Little Sun is spreading solar light and livelihoods worldwide, just let us know by replying to this email with the word ‘Subscribe.’ Alternatively, you can also sign up via our Facebook page here. 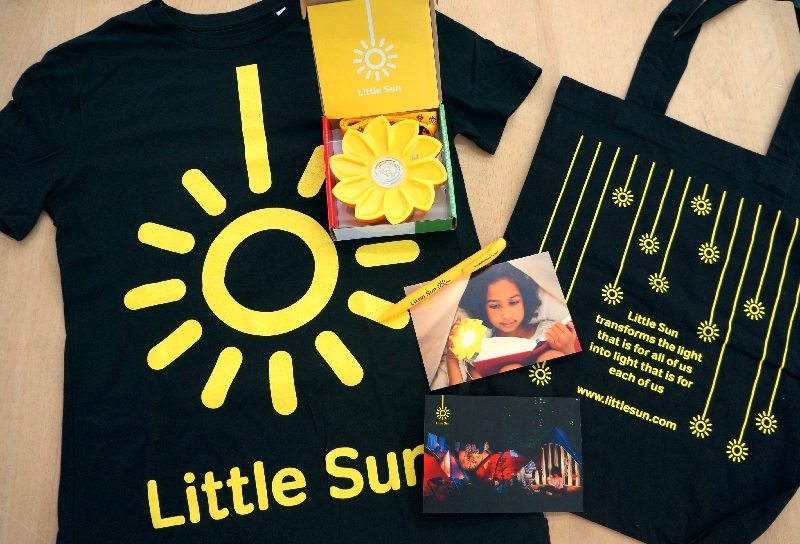 As a thank you from us, one person who signs up for our newsletter within the next 2 weeks will win a Little Sun package featuring the latest version of our Little Sun lamp (with 2 light levels and a glow-in-the-dark button), as well as your very own Little Sun t-shirt, pen, postcards, and canvas bag! Little Suns are a popular holiday gift, so as a special offer to you, we are offering free shipping if you order 2 Little Suns or more via our online shop before the end of November! To redeem this offer, simply use the voucher code GiveALittleLight in the checkout section of the shop! 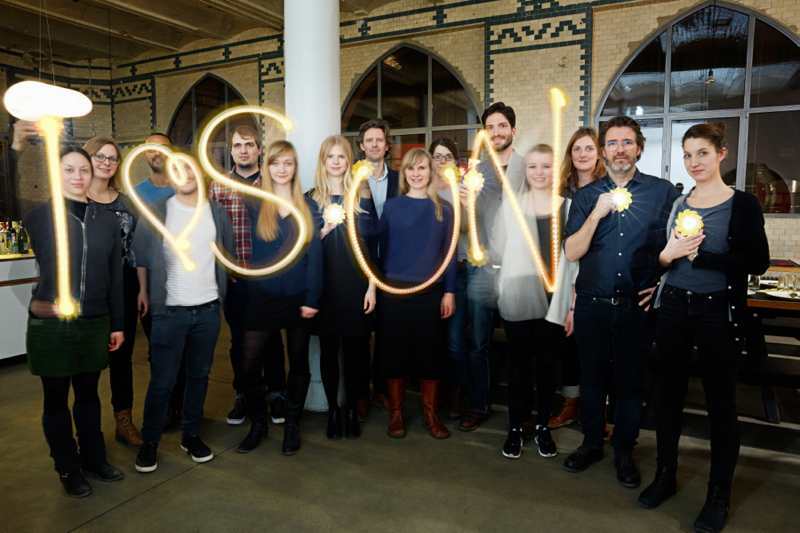 Copyright © 2014 Little Sun, All rights reserved. 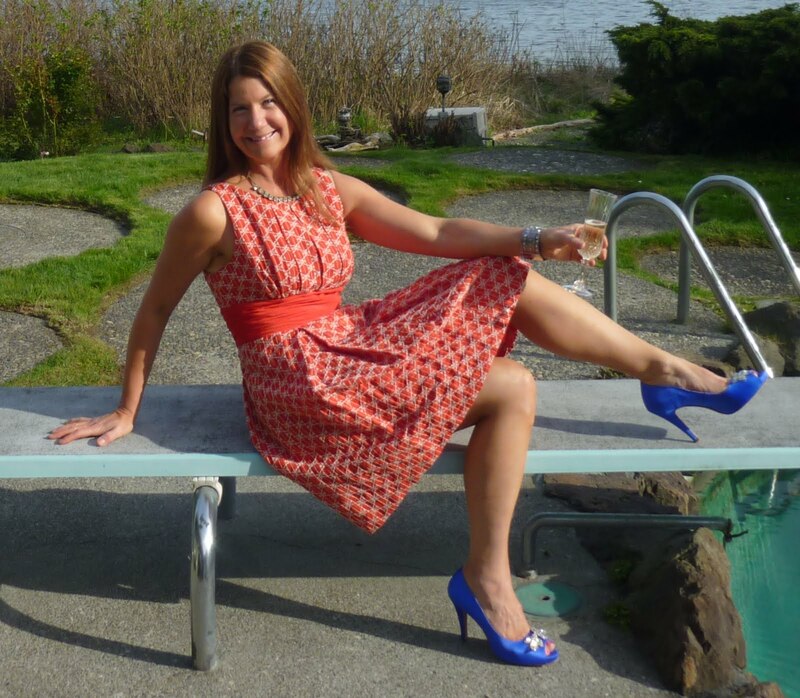 Silly fun! You can play this game where you think of any character, real or not real, alive or dead, movies, TV, books, real life, and it will guess who you’re thinking of. AND IT KNOWS ME! 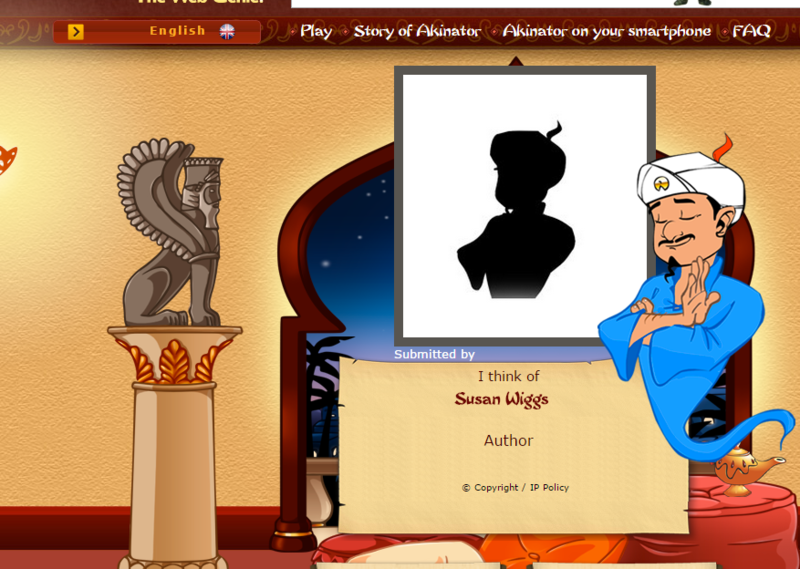 http://en.akinator.com/ Thanks to Elizabeth the smartypants for the heads up.